Home The Wire Report Eddie Hearn: Brook Vs. Alexander Bigger Event in the UK. Eddie Hearn: Brook Vs. Alexander Bigger Event in the UK. 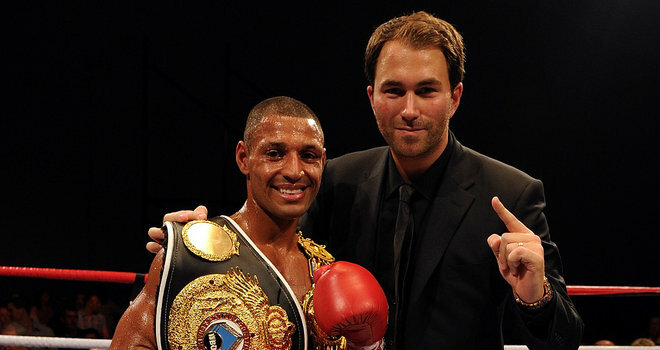 Eddie Hearn says he will do ‘all he can’ to make Kell Brook’s IBF World welterweight title fight take place in the UK. Brook is now the mandatory challenger to Devon Alexander, who took the belt from Randall Bailey in New York on Saturday just hours after The Special One blasted his way past Hector Saldivia with a third-round stoppage in Sheffield. Hearn has already entered negotiations with Alexander’s camp but is prepared to go to purse bids if a deal cannot be reached. Alexander has already stoked the fires ahead of the potential bout, saying: “I’m not even worried about Kell Brook because I barely know him and who is he anyway?” While his trainer Kevin Cunningham has insisted the fight will ‘have to happen in the States’. However, Brook’s promoter Hearn has other ideas. 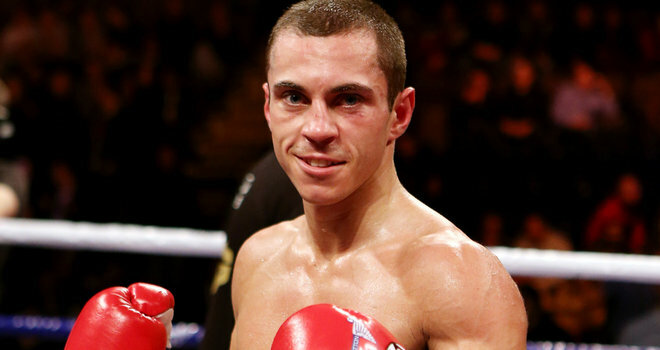 “We will be doing all we can to try and make this fight in the UK,” he said. 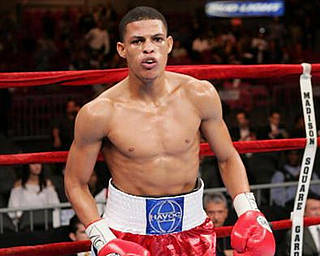 “I read Kevin Cunningham’s comments and with all due respect, it’s not up to him or Devon where the fight is. “We have now entered an official negotiation period with his team and if we can’t find a middle ground then we will go to purse bids. If I win the purse bids then Alexander has no choice but to come and fight in England or vacate the title.